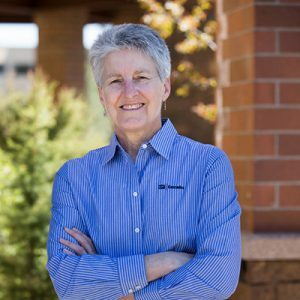 Dr. Rebecca (Becky) Johnson, was appointed as a vice president for Oregon State University – Cascades in May 2009, after serving as the interim leader since December 2008. As vice president, Dr. Johnson serves as the executive of the campus, reporting directly to the provost and executive vice president of Oregon State University. As the senior associate to the provost and executive vice president, Dr. Johnson was involved in all aspects of academic affairs, including academic budgeting and strategic planning, and served as a member of the Cabinet and Provost’s Council.